Monica Maschak - mmaschak@shawmedia.com Emma Everly, from Woodstock North in the Northern Illinois Holiday Classic on Saturday, December 15, 2012. Woodstock North beat Richmond-Burton 54-46. Monica Maschak - mmaschak@shawmedia.com Samantha Abbate (21) dribbles to find an open area in the final game of the Northern Illinois Holiday Classic on Saturday, December 15, 2012. Woodstock North beat Richmond-Burton 54-46. Monica Maschak - mmaschak@shawmedia.com Ashley Jones, for Woodstock North looks to pass the ball in the final game of the Northern Illinois Holiday Classic. 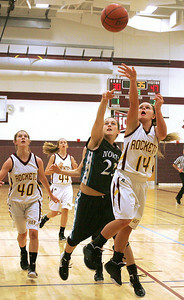 Woodstock North beat Richmond-Burton 54-46. Monica Maschak - mmaschak@shawmedia.com Richmond-Burton's Hali Hoglund fires at the hoop in a game against Woodstock North at the Northern Illinois Holiday Classic on Saturday, December 15, 2012. The lady Thunder took out the lady Rockets 54-46. Monica Maschak - mmaschak@shawmedia.com Richmond-Burton's Abby Lytle launches the ball to her teammate in a game against Woodstock North at the Northern Illinois Holiday Classic on Saturday, December 15, 2012. 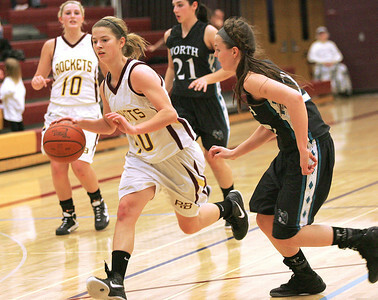 The lady Thunder took out the lady Rockets 54-46. 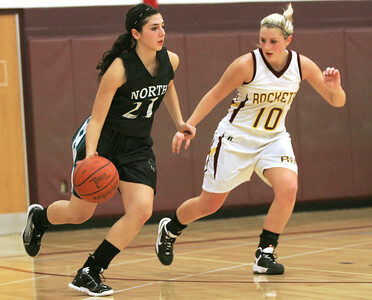 Monica Maschak - mmaschak@shawmedia.com Samantha Boettjer, for the lady Rockets, rushes down the court in a game against Woodstock North during the Northern Illinois Holiday Classic on Saturday, December 15, 2012. Woodstock North won 54-46. Monica Maschak - mmaschak@shawmedia.com Richmond-Burton's Alex Callanan peers for an open teammate in a game against Woodstock North at the Northern Illinois Holiday Classic on Saturday, December 15, 2012. The lady Thunder took out the lady Rockets 54-46. Monica Maschak - mmaschak@shawmedia.com Woodstock North's Brittany Zieman grabs the ball after missed shot at the hoop in the final game of the Northern Illinois Holiday Classic on Saturday, December 15, 2012. 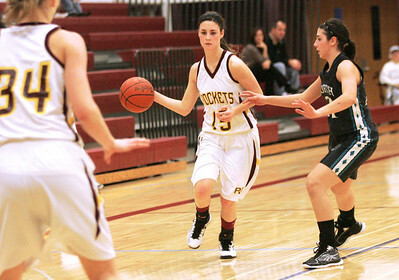 Woodstock North beat Richmond-Burton 54-46. Monica Maschak - mmaschak@shawmedia.com Woodstock North's Aleecia Braun pushes into a defender in the final game of the Northern Illinois Holiday Classic at Richmond-Burton High School on Saturday, December 15, 2012. The lady Thunder beat the Rockets 54-46. Monica Maschak - mmaschak@shawmedia.com Samantha Arr (5) looks to pass around her Richmond-Burton opponent during the final game of the Northern Illinois Holiday Classic on Saturday, December 15, 2012. 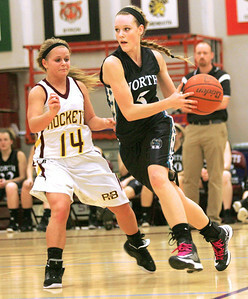 Woodstock North beat Richmond-Burton 54-46. 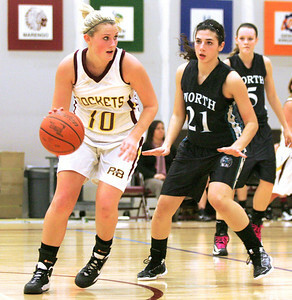 Richmond-Burton's Abby Lytle launches the ball to her teammate in a game against Woodstock North at the Northern Illinois Holiday Classic on Saturday, December 15, 2012. The lady Thunder took out the lady Rockets 54-46.